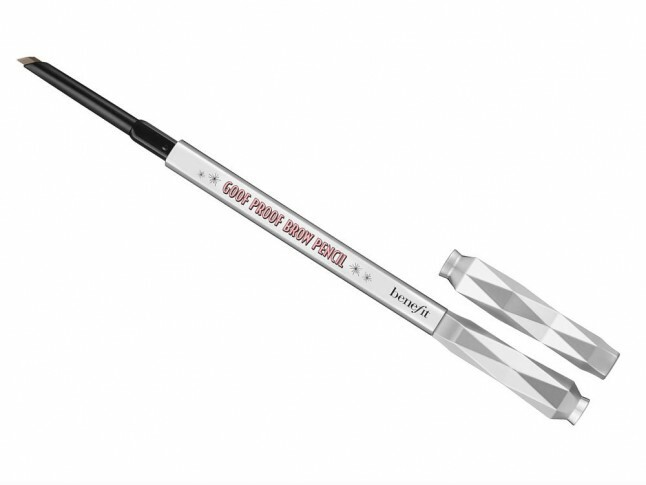 I’m not late the game, I know brows have been a ‘thing’ for a few seasons now – and it’s a case of the bigger the better – but, it was back in January that the message truly sank in when I spotted actress Jennifer Connelly riding FROW at the Louis Vuitton show in Paris. The woman is 45 yet her brows are as full and fabulous as they were back in 1986 when she starred opposite David Bowie in Labyrinth. 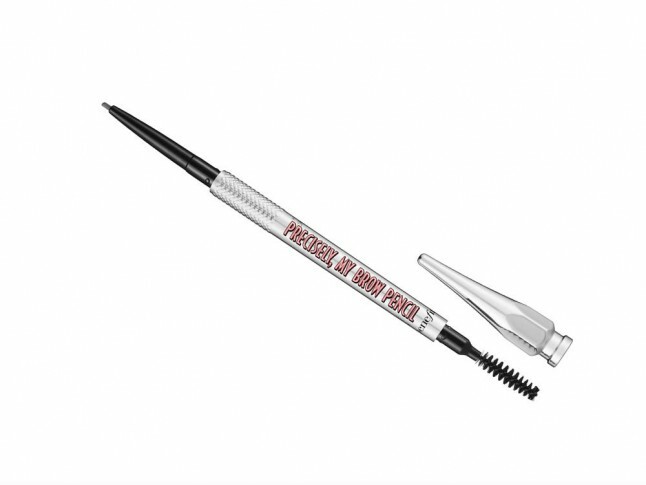 I was enthralled and subsequently determined to overhaul my own pathetic excuses for brows. 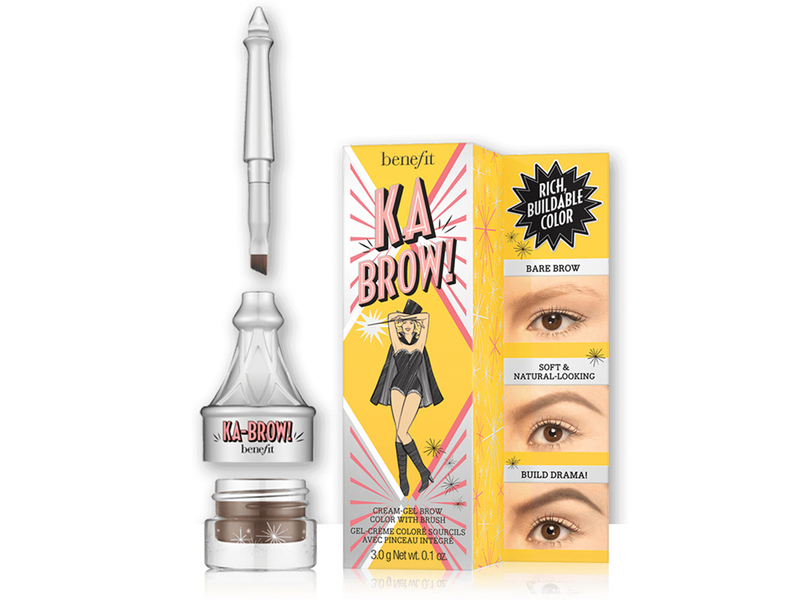 This global obsession with brows has led Benefit to launch a huge collection of brow enhancing products. 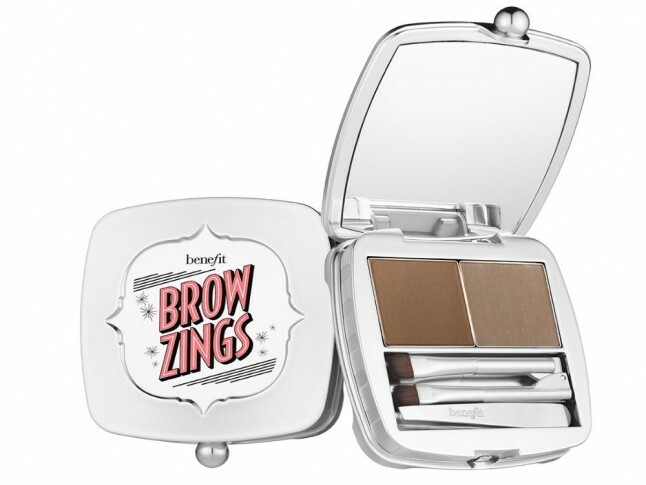 Benefit already own the brow market; they have 1,800 brow bars in over 45 countries around the world and their brilliant Brow Zings has, not surprisingly, been the no.1 selling brow product in the UK for the last seven years. Now, they’ve launched a collection encompassing 10 transformative products and 3 genius tools. 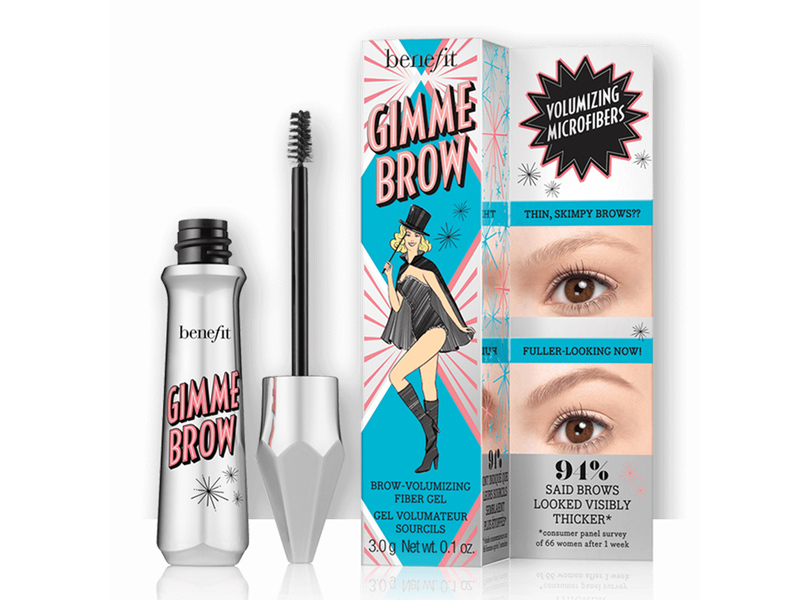 If you haven’t managed to get your hands on an August issue of Marie Claire, I suggest you high-tail it to the shops because you’ll find a treat in the form of a free sample of Benefit Ready, Set, Brow! So, help is at hand for us former over-pluckers, whose brows look a little starved. There’s now some serious brow-enhancing tricks, products and services out there to regain your brow power. 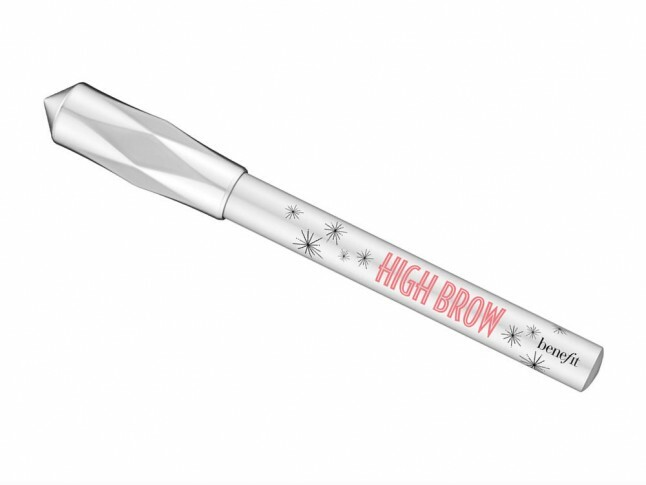 Here’s everything you’ll ever need to rehabilitate your brows back from the brink. Over-plucked or seriously neglected – whatever your dilemma, our brow pro, Benefit’s head make-up artist & brow expert Lisa Potter-Dixon, has the solution. The non-surgical brow lift: Medical thread made of polylactic acid (PLA) is woven under the skin to lift the brow. You’ll need five-to-seven days to recover and you’ll be sore and bruised afterwards, but no scalpels are used and the treatment has the added benefit of stimulating collagen production. You’ll see results immediately and they should last around 18 months. Try: Silhouette Soft, from £1,600 at Absolute Aesthetics (lasting two hours). Semi-permanent make-up: Microblading is a less daunting prospect than brow tattooing. A pen-like machine is used to draw individual fine hairs on to the skin. The results last around three years, but you will need a follow-up session for touch-ups. Perfect if you have no eyebrows to speak of or if you’re undergoing treatment that causes hair to fall out temporarily. Try: KB Pro Microblading at Karen Betts, £895 (lasting one hour). Temporary filler: Hyaluronic acid can do more than just hydrate skin; it can plump and lift it, too. Gel-like hyaluronic acid is injected beneath the skin around the eye area to fill hollows that may have appeared with age, and lift contours to their former position. It naturally breaks down over time with results lasting around 15 months.